In terms of retro games Commander Keen is historic. This early 1990’s game series was one of the first to integrate the smooth side-scrolling action of console games in a DOS format for the PC. John D. Carmack created the inventive graphics engine. When he met Softdisk game programmer Tom Hall and John Romero Commander Keen was born. The game centers around a young boy named Billy Blaze who builds a spaceship out of old soup cans and odd objects lying around the house. When his parents go out of town leaving him alone with the babysitter he fires up his constructed spacecraft called The Bean-With-Bacon Megarocket. Putting on his helmet Billy transforms into Commander Keen defender of the Earth. Keen lands on Mars and embarks on several adventures. The PC game series was made into seven different games divided into episodes. PC games have never been the same since the first Commander Keen game release on December 14, 1990 entitled Commander Keen in Invasion of the Vorticons. In 2001, due to the success of the PC games Activision released a Commander Keen version for the Game Boy console. 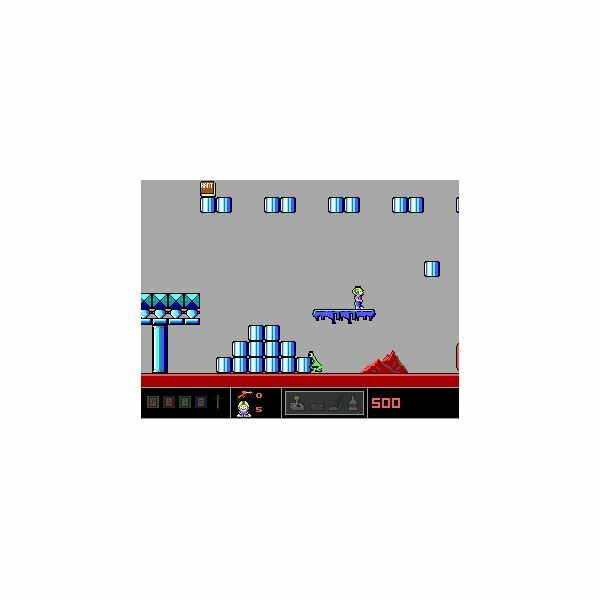 Forever considered a classic, Commander Keen still lives on in a free flash game version. Every day hundreds of gamers hop into The Bean-With-Bacon Megarocket and journey on an adventure as triumphant Commander Keen. 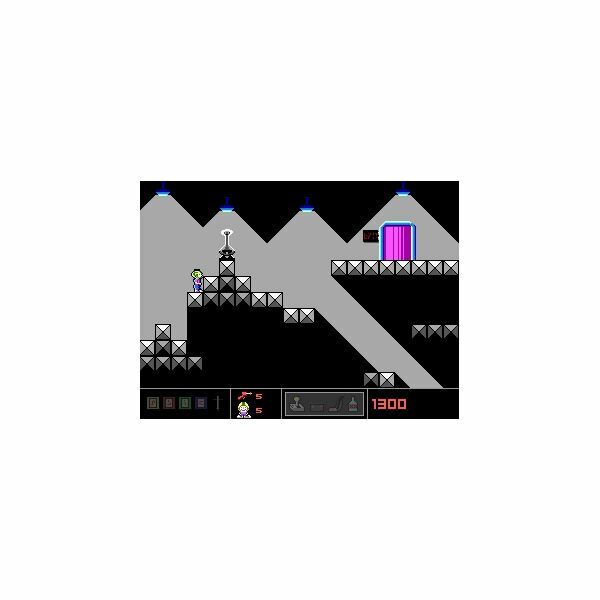 The free flash version is very similar to the original Commander Keen in Invasion of the Vorticons. Expert game programmer and author Glen Rhodes tributes the classic by creating this fun online edition for gamers to play. 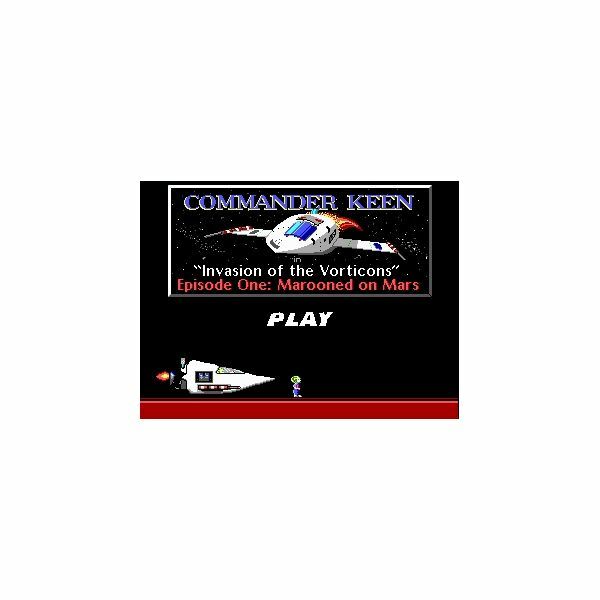 In the Commander Keen flash game the Vorticons have stolen four essential spaceship parts. Without these vital components the Bean-With-Bacon Megarocket will not function. The missing parts consist of a joystick as a flight controller, car battery for electricity, an ion propulsion unit in the form of a vacuum cleaner, and a bottle of liquor used for engine fuel. Keen’s mission is to recover all four components and return back safely. The controls in the Commander Keen flash game are quite simple. Players maneuver around various Mars environments using the designated side arrow keys. To jump onto platforms and other floating objects press the up arrow key. The down arrow key fires Commander Keen’s gun. When an item is found hit the shift key to store away. Whether you’re a fan from the original series or it’s your first time playing Commander Keen this free flash game is a must. The retro animation and colorful scrolling backdrops transport you back to the 90s gaming era. Gaming sites like Play.VG hosts this classic game and other free online games. 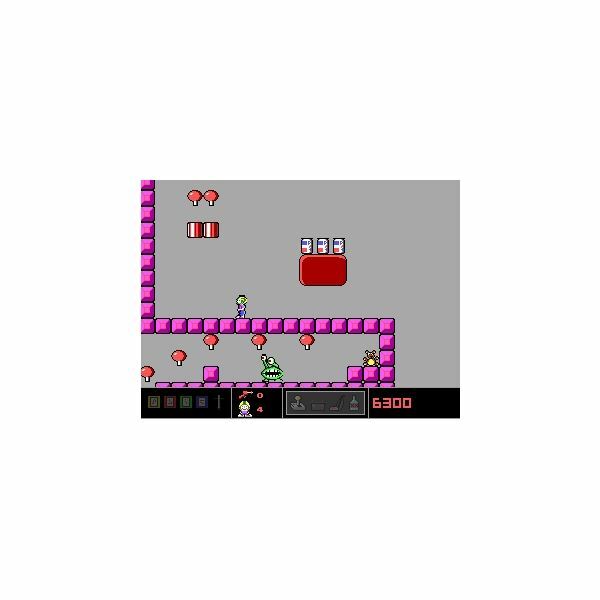 Zap slimy green aliens, jump on moving platforms, collect mushrooms or valuable pizza slices, and save the world before your parents get home in the Commander Keen flash game.